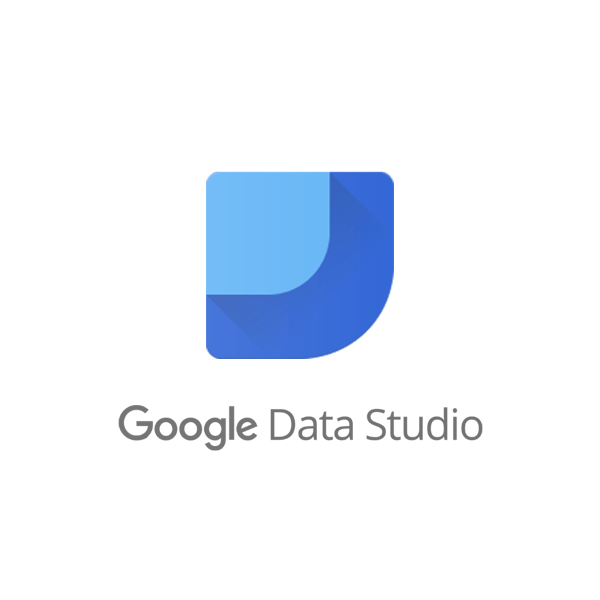 The Google Marketing Platform (previously the Google 360 Suite) is a powerful, enterprise-class collection of digital solutions. InfoTrust has worked with Fortune 500 companies, billion-dollar brands and top e-commerce sites helping them adopt and leverage all the features that the Google Marketing Platform offers. Google Analytics 360 has some distinct advantages over the free version, which is the most widely used digital analytics tool in the world. 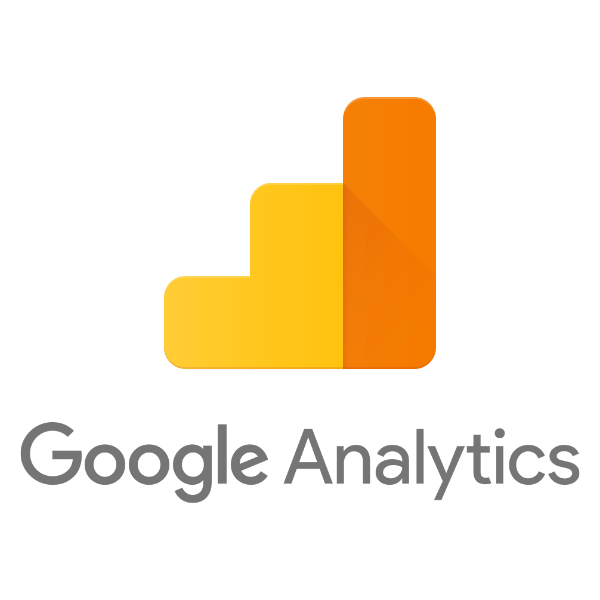 With Google Analytics 360, you'll have all of the features you know and love plus higher data limits, more platform integrations, advanced reporting, and guaranteed performance. With the ability to create advanced data visualizations and dashboards, both from templates and from scratch, Google Data Studio 360 is the ultimate tool in data democratization. As an added bonus, it's free - with no report limits - to all users. 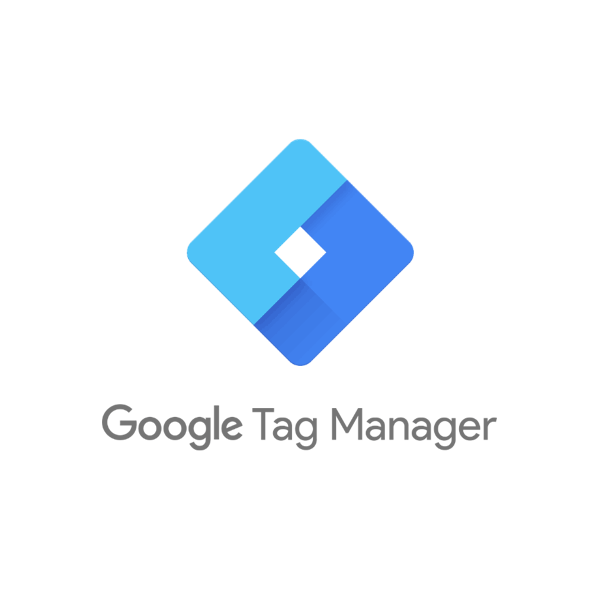 Google Tag Manager 360 puts a streamlined tag management system into the hands of developers and marketers alike. With strong integrations between other Google Analytics 360 applications and an easy-to-use interface, Google Tag Manager reduces time-to-launch on new initiatives while adding robust permissions management and traceability. 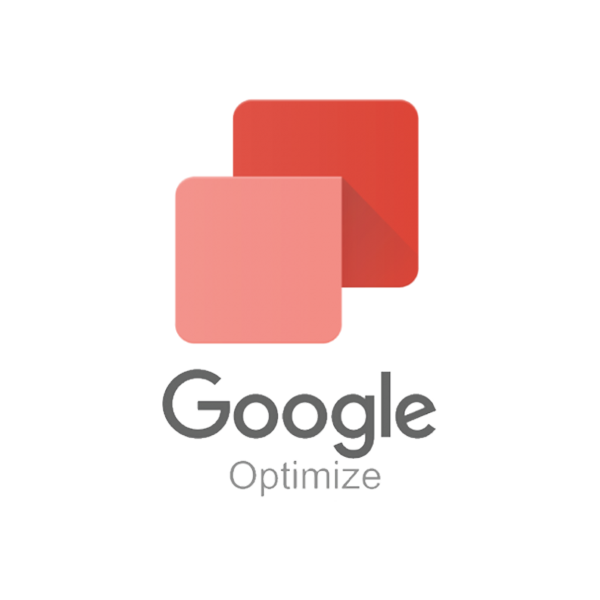 With native Google Analytics integration, it's easy to see why Optimize 360 is the tool of choice for many marketer's A/B testing campaigns. URL, behavioral, technology, and geographic targeting combine with basic A/B testing or multivariate testing (MTV) to provide advanced website experiments. Comprised of a wide-range of tools , InfoTrust's offering focuses on our expertise in data measurement.